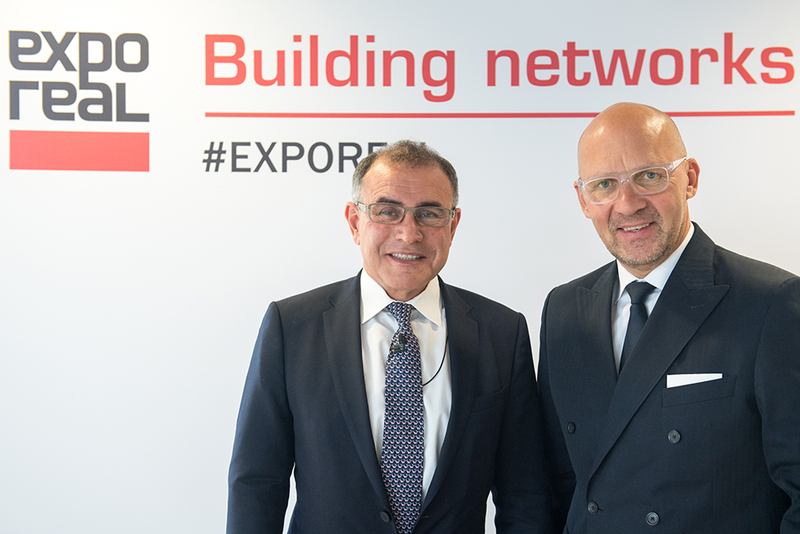 “Europe has to stick together, because either you swim together or you are going to sink together.” That´s the view of US star economist Nouriel Roubini, speaking at EXPO REAL which took place in Munich at Messe München exhibition center between October 4 and 6, 2016. 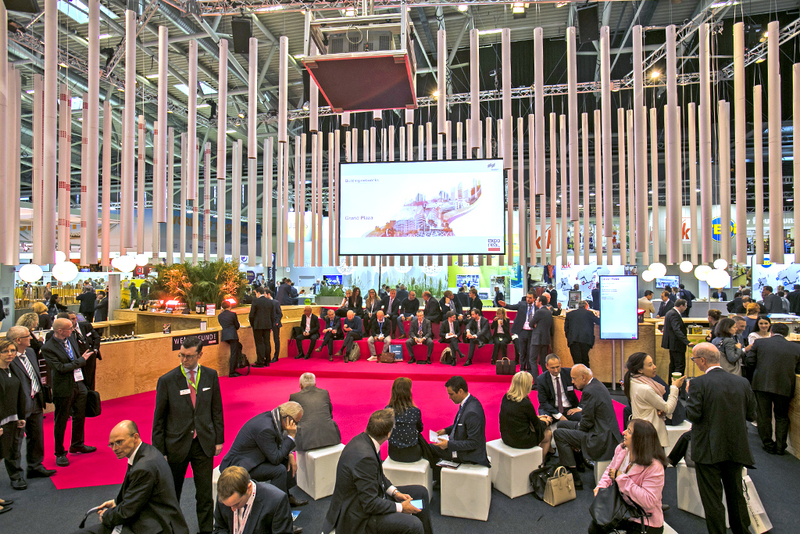 Brexit and the uncertainty it is creating was topic number one in discussions at Europe´s biggest property trade fair. The event recorded a further increase in exhibitor and participant numbers. 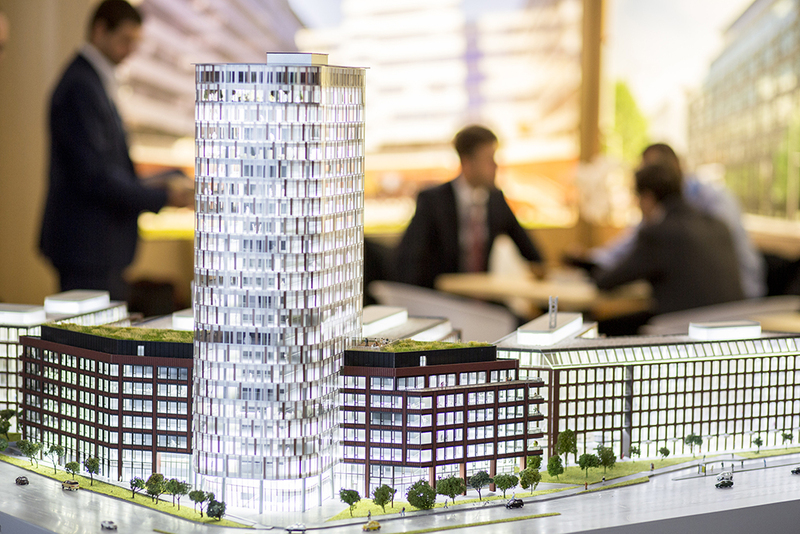 “As seen by the presence of US star economist Nouriel Roubini, Brexit opponent Sir Howard Bernstein and the economist Professor Dr. Max Otte, EXPO REAL is a meeting place for not only the property industry, but also for experts in global development,” said Klaus Dittrich, Chairman & CEO of Messe München. 39,101 participants from 77 countries (2015: 74) came to the 19th edition of this “International Trade Fair for Property and Investment” (a rise of 3,3 percent on 2015, when 37,857 participants came). The total number of participants is divided in 18,963 trade visitors (2015: 18,985) and 20,138 company representatives (2015: 18,872). The international proportion among the trade visitors rose to 29.5 percent (2015: 28 percent). The top ten countries of origin among the visitors were, after Germany: UK, Netherlands, Austria, Switzerland, Poland, France, Czech Republic, USA, Luxembourg and Spain. The 1,768 exhibitors in 2016 (a rise of 3.6 percent over the 1,707 that took part in 2015) came from 29 different countries. In percentage terms, companies from outside Germany accounted for 23.3 percent of the exhibitors. The top ten countries of origin among the exhibitors were, after Germany: Austria, Netherlands, Poland, Switzerland, UK, Hungary, France, USA, Luxembourg and, in joint 10th place, Italy and the Czech Republic.